CMC has supported the Australian Cancer Research Foundation for a number of years by the volunteering of our Estate Planning Team at the ACRF Wills Days. In fact, CMC was instrumental in starting up these days, organising volunteers and drafting precedents. Our lawyers attend the days, take instructions from clients, prepare Wills and then see the clients on a later date to sign them – all at no charge to the ACRF. Instead, clients pay a donation directly to the Foundation for this work. 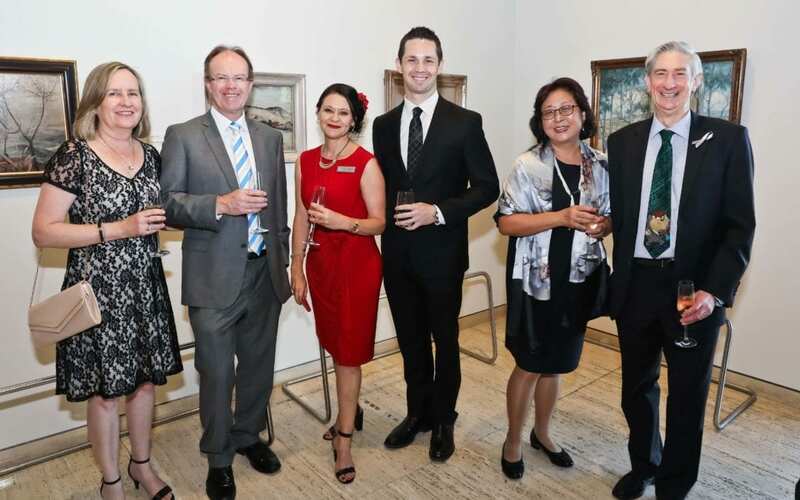 Our firm received a special thank you for this ongoing work at the 2018 ACRF Chairman’s Dinner at the Art Gallery of NSW on 3 December. The event was held to recognise supporters of the Foundation and to hear from the researchers about how the $16.4 million in funding this year will be applied to ‘outsmarting’ cancer. We look forward to continuing our relationship with the Foundation and running the 2019 ACRF Wills Day in Western Sydney. Licence Suspended? How do I Get to Work?